“Hold out your hand, you’ve got yourself a deal.” But maybe Mike Brewer shouldn’t have been so quick to shake hands, as figures from Stratstone reveal that Wheeler Dealers may have missed out on half a million pounds in profit. 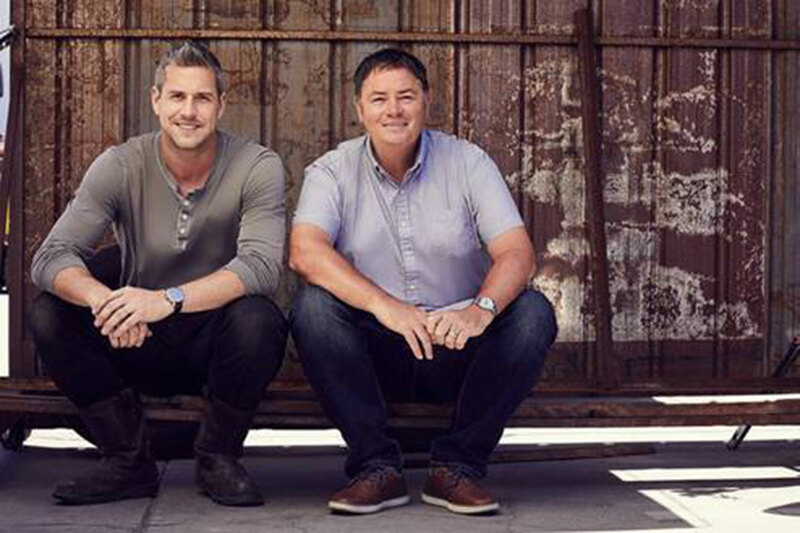 In the television series, Mike buys a tired classic then instructs an able mechanic – initially Edd China, but more recently Ant Anstead – to improve the car with the aim of selling it for a profit. On average, the show makes £1,491 per car, but Stratstone says the cars would be worth significantly more in today’s booming classic car market. The team at Stratstone analysed every show up to the end of series ten and identified how much each car would be worth today. By holding on to all 86 cars, the show would have been £500,000 better off. Ouch. 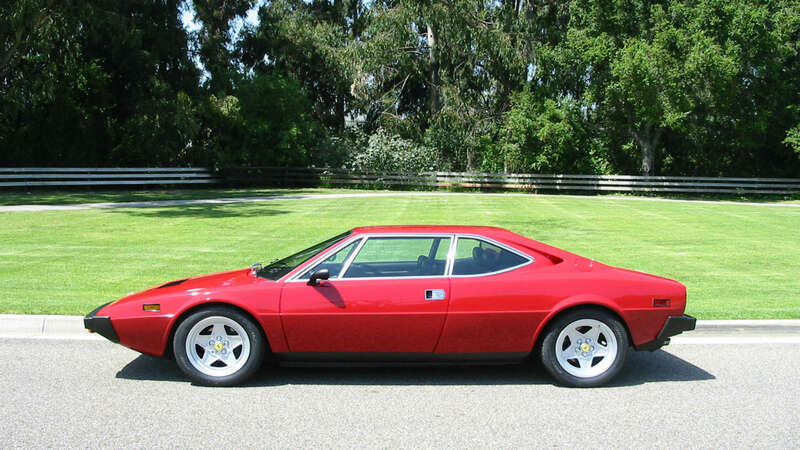 Mike might be crying into his corn flakes when he finds out the Ferrari Dino 308 GT4 from series six would be worth 361 percent more than the £13,000 he sold it for. 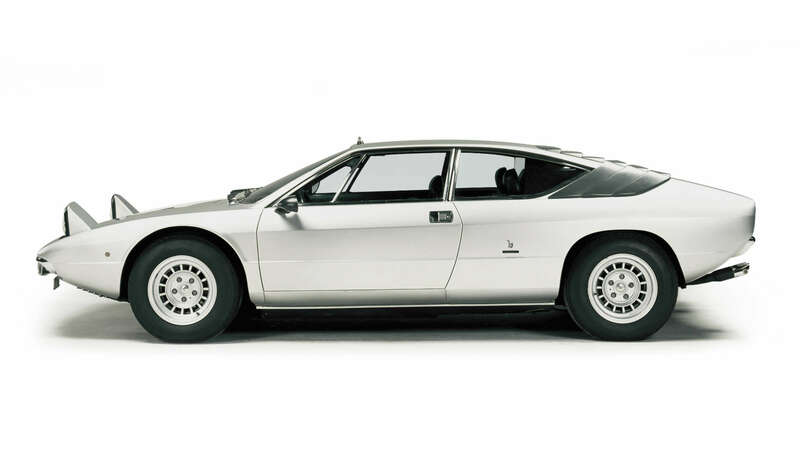 Back then, a good 308 GT4 was available for the price of a Ford Mondeo. Sadly, those days are long gone. In 2009, when series six first aired, Mike bought the Ferrari for £3,750, before spending £11,880 on the restoration job. It sold for £13,000, earning the team a £1,120 profit. Today, that same car would be worth £60,000. The 308 GT4 is not the only car to leave Mike with bruised shins following a spell of kicking himself. Stratstone has identified the top ten cars from Wheeler Dealers based on what they would be worth now.